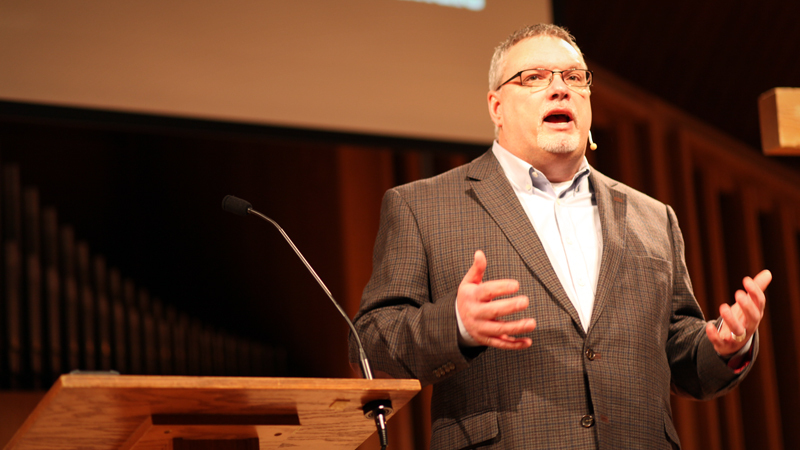 The Henry Center welcomes Harry Stackhouse, the Senior Pastor at Sign of the Dove Church in Waukegan, Illinois on Tuesday, April 12, and Thursday, April 14 for the 11:00 a.m. TEDS chapel service. 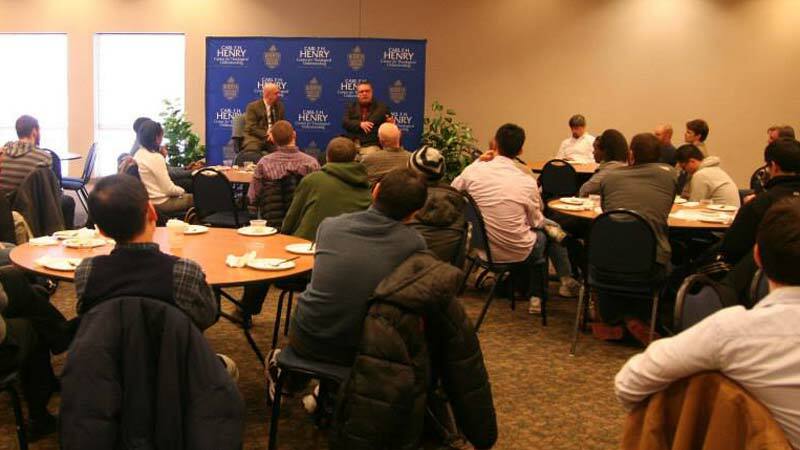 There will be a free lunch immediately following in Hinkson Hall. We hope to see you there as we share a meal with Pastor Stackhouse and as we learn from his years of experience about the joys and challenges of pastoral ministry. 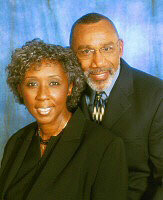 Pastor Stackhouse and his wife Deborah founded Sign of the Dove Church in 1989 to minister to the hurting in the Lake County area. In addition to their pastoral duties, they also oversee several other Sign of the Dove Churches in the United States and around the world. 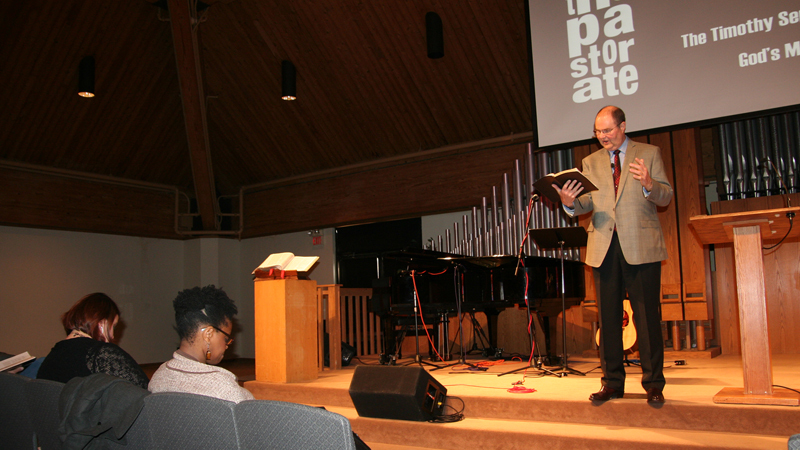 Mr. Stackhouse also serves as President of United Ministries for Christ.